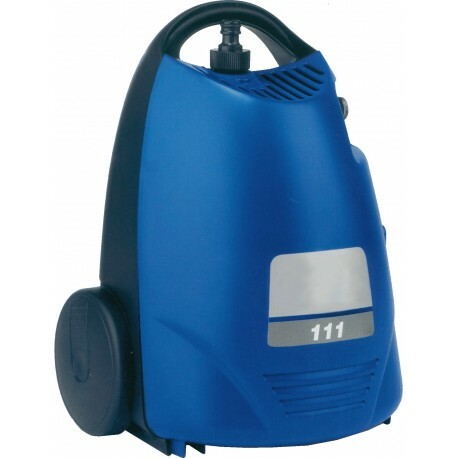 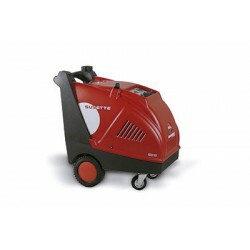 The cold water pressure cleaner DAAP 100-6 BR is a light-weight machine, practical and very complete, which makes it the perfect complement for any worker or company in professional hygiene. 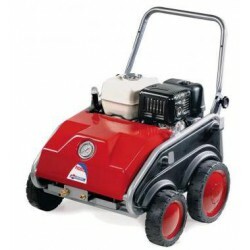 It is an ideal machine for small spaces, but also for vehicles, swimming pools, etc. 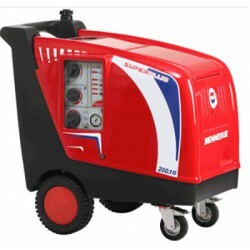 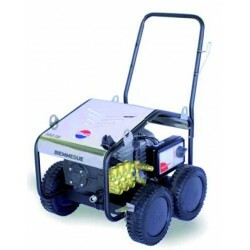 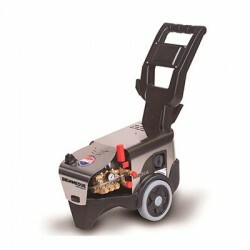 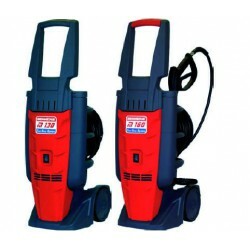 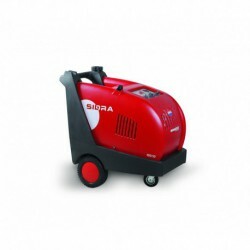 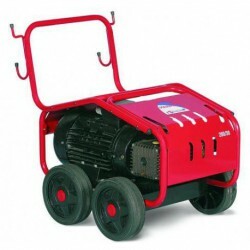 This cold-water pressure cleaner has a water flow of 6 litres per minute, and a weight of 6.5 kilos. Its use is very simple and practical for any industrial cleaning worker. 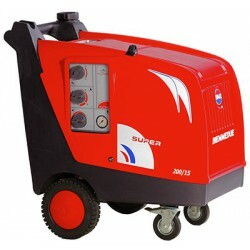 Revolutions per minute: 2800 rpm. 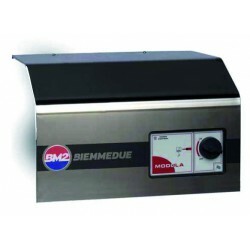 Measurements: 26 x 22 x 35 cm.